Social media is important if you’re a small business owner. 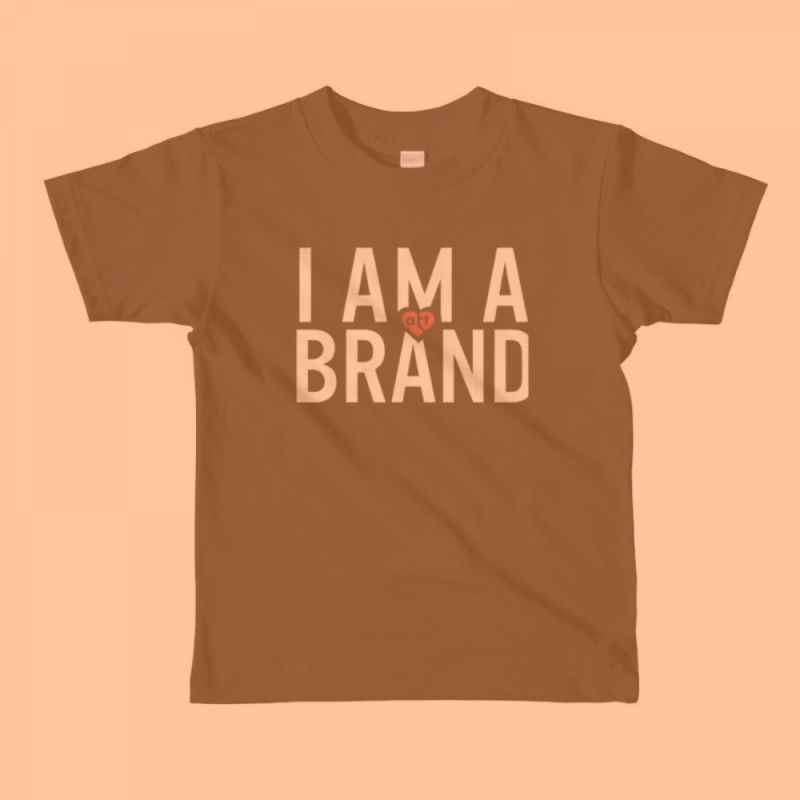 It helps with an active social presence, cultivate customer relationships and increase their loyalty to your brand. 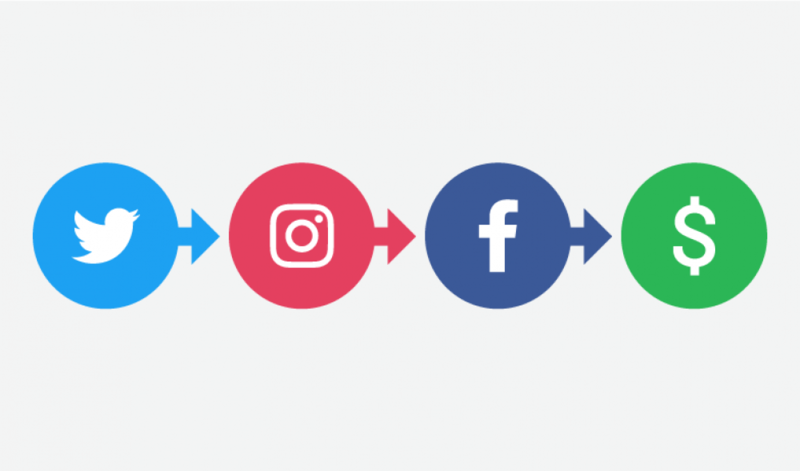 There are a bunch of awesome social media tools that help you improve social media management, work flow and even ensure your content reaches the right audience at the right time. Hootsuite is one of the most popular social media management tool. it is an all-in-one platform that allows you to curate and schedule content, measure your social ROI, run social media ads, and more. Hootsuite is best if you are managing multiple social media channels. Hootsuite has lot of features: some are free but mostly are paid. Google Analytics is a free analytics product that tells you how many actual visitors you have, where they're from, how long they stay on the website, where they come from and much more! 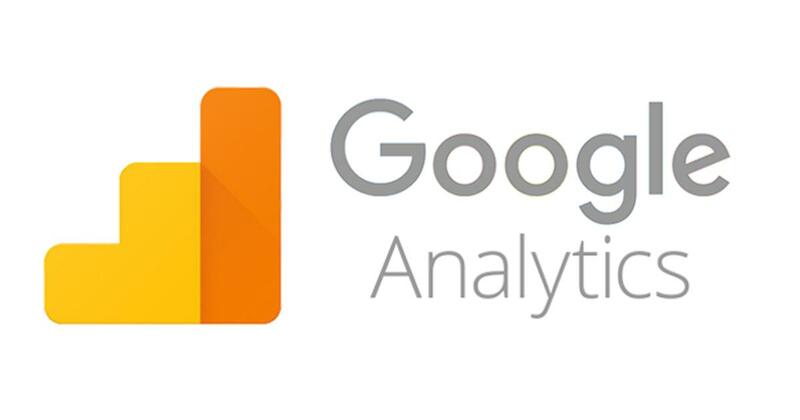 If you have a website or a blog then it's highly likely that you already have Google Analytics installed, and if not- you should! Buffer is a well established social media management platform. It has several good features – publishing with queue, engagement, analytics, and team features. The tool makes it easy to share content and automatically schedule the distribution to Twitter, Facebook, LinkedIn, Google+. Now it works by staggering content throughout the day. Buffer lets you add content to your queue without worrying when to post it or how frequently to post it. Buffer also gives you the Analytics about each post which lets you quickly see what ideas are working and what aren’t. Buffer is available in both free and paid plans. In free plan you are restricted to one social profile for each platform i.e. one Twitter account, one Facebook account and so on. You are also restricted to 10 posts at a time. Canva is a graphic-design tool website that makes design amazingly simple and fun. With canva, you can create beautiful designs for your business without prior design skills. It offers a host of templates for different social platforms, and allows you to quickly and easily add the relevant copy to a huge range of available images. Canva is free to use, but you can also buy a huge range of premium templates, photos, and icons if you so wish. This app gives you instant feedback on hashtags as you type them on your social media platform. It’ll show you which tags you should target, which aren’t generating engagement, and which are so popular that you’re unlikely to get engagement by using them. You can also set alerts so that RiteTag notifies you when hashtags relevant to your chosen topics emerge or start trending.